A day after invoking Article 50, setting Brexit negotiations in motion, the government has set out plans to convert European laws into domestic legislation. Up to 1,000 will be passed without parliamentary scrutiny, using powers dating back to Henry VIII. On Thursday, the government published its white paper detailing the Great Repeal Bill. 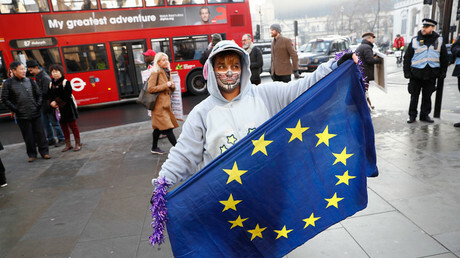 The bill will repeal the European Communities Act, which says EU law is supreme over Britain’s, repatriating more than 40 years of powers back to Westminster from Brussels. The bill will become law the day the UK leaves the EU, expected in two years. Thursday’s white paper confirmed the government’s plan to change a significant chunk of EU law using “secondary legislation,” which allows ministers to change laws without a vote by MPs. Unveiling the bill, Brexit secretary David Davis told MPs: "A large number of laws - both existing domestic laws and those we convert into UK law - will not work properly if we leave the EU without taking further action. Some laws, for example, grant functions to an EU institution with which the UK might no longer have a relationship. "To overcome this, the great repeal bill will provide a power to correct the statute book where necessary to resolve the problems which will occur as a consequence of leaving the EU." 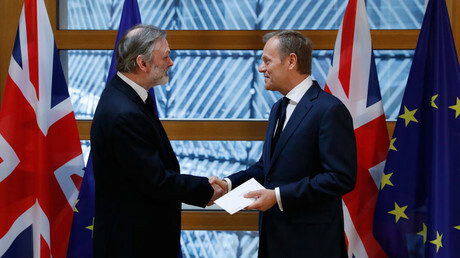 He said the powers would be temporary, and aimed at ensuring a smooth and orderly transition as the UK leaves the EU. "I can confirm this power will be time-limited. And parliament will need to be satisfied that the procedures in the bill for making and approving the secondary legislation are appropriate." 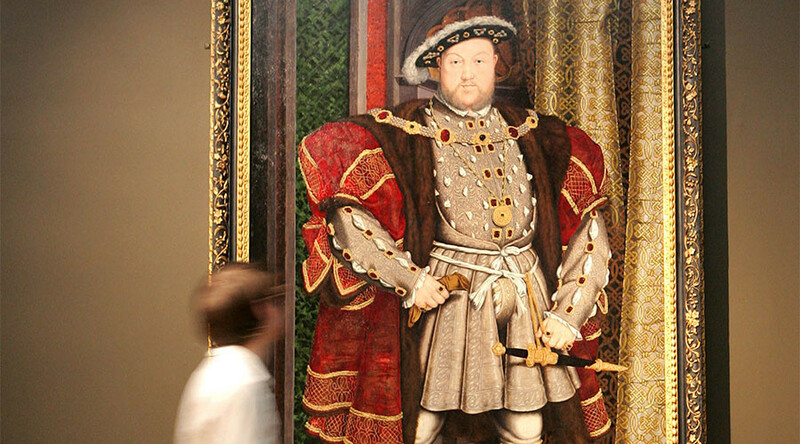 The government will use the so-called ‘Henry VIII powers’, which will allow ministers to bypass full parliamentary scrutiny in order to change the wording of laws as they are repatriated, to tweak up to 1,000 of the EU laws. Critics say the powers put too much control in the hands of the government without oversight by MPs and peers. Sam Fowles, an international law researcher from Queen Mary University, told RT it is “worrying” MPs will not get a say in which laws are repealed by the government under Henry VIII powers. “We don’t know which laws will ultimately be transferred into UK laws and which laws will be dropped along the way. Labour leader Jeremy Corbyn called using the powers “dictatorial” and vowed to oppose the powers. Shadow Brexit secretary, Keir Starmer, said the proposed bill "gives sweeping powers to the executive" to change regulations. “In those circumstances one might expect some pretty rigorous safeguards to the use of these sweeping powers, but none are found in the white paper," Starmer said. The Liberal Democrats have also pledged to oppose the move. A study by Reuters found there have been 52,741 relevant pieces of legislation passed by Brussels since 1990 alone. Former Commons Clerk Lord Lisvane has voiced doubts over whether the process can be completed within the two years it will take for the UK to complete the EU divorce. “It won’t just be two years. It could go on for a decade,” he told the BBC.